What makes the GMC Sierra 1500 so popular with Lafayette drivers? The GMC Sierra 1500 is a light-duty pickup truck that is adaptable, reliable, and enjoyable to drive. Featuring a maximum tow capacity of 12,500 lbs., Trailer Sway Control technology, and a specific Tow/Haul mode, it is prepared for hauling heavy loads with no problem. 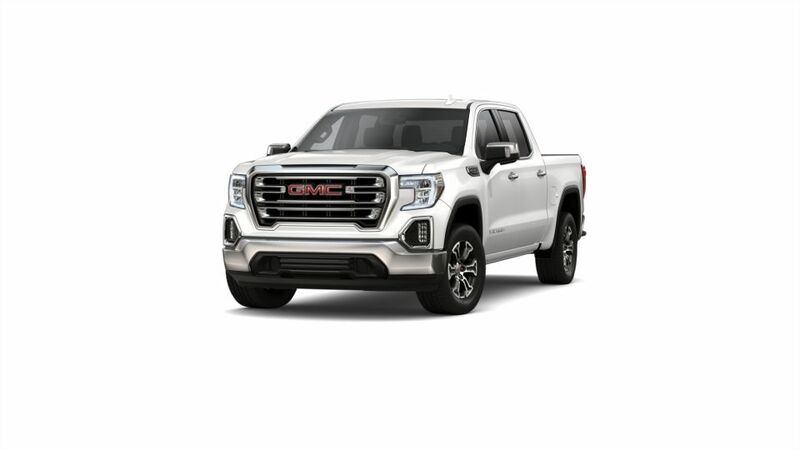 The GMC Sierra 1500 has several engine options and trim levels - the standard model is equipped with a 4.3L V6 engine, but you can opt for a 5.3L V8 engine or an extra powerful 6.2L V8 engine with 420 horsepower. Tech lovers will use available built-in 4G LTE Wi-Fi and the functionality to connect a smartphone to access music and contacts on the go. Innovative safety features such as forward automatic braking and Lane Keep Assist to help you prevent collisions as you drive. 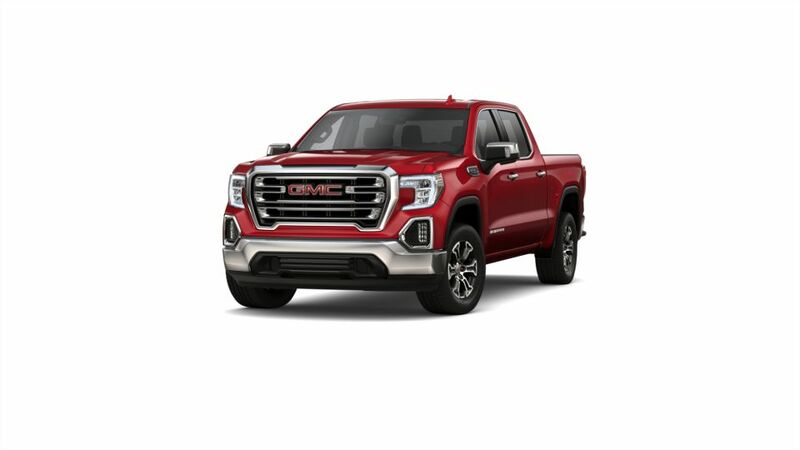 Explore our inventory of new GMC Sierra 1500 trucks in Lafayette and select the color and options that will work for you. Also be sure to check out our special offers on the GMC Sierra 1500. Give us a call at 337-326-4983 for additional information and to schedule a Sierra 1500 test drive. We have a huge inventory of all the latest New 2019 GMC Sierra 1500 vehicles, as well as used cars, trucks and SUVs of all makes! See why Buick and GMC buyers from Opelousas, New Iberia, Baton Rouge, Youngsville, Broussard and Crowley trust Courtesy Buick GMC Lafayette to find the best selection, and best prices when shopping for a new or pre-owned vehicle. See our inventory of New Buick Vehicles, New GMC Vehicles, or our large selection of used cars, trucks and SUVs. If you're looking for a specific vehicle type, we carry trucks, SUVS, and cars for sale in Lafayette. Call 337-205-9409 to schedule a test drive!